Whiles I was wearing your creation, I danced in 15 dances. I places first in 11 and 2nd in 4!!! Thank you so much for giving me the confidence to dance my best!! Your creativity and detailed work is incredible! Amazing Spring fulfills its name and more. It is my pleasure to showcase your creation! I have my dress. Its here. Its so beautiful….thank you very much for everything. We did first place in Chile in American Open Rhythm…. I will send you the photos…best regards and big kiss! Zhanna Kens is your go to expert for the individuals searching for a custom dance costumes for competition. Mrs. Kens understands that the perfect dance costume helps to perform the toughest maneuvers with vigor and the utmost confidence. Most competitors perform on the stage or dance floor to garner praise while our clients come with an instilled idea of excellence. Our clients will not only receive a unique creation, but most importantly we will make every effort to understand their needs. We strive to develop a one on one relationship with our clients. This gives us an opportunity to address the needs that will complement the client’s body structure, hair color and skin tone. 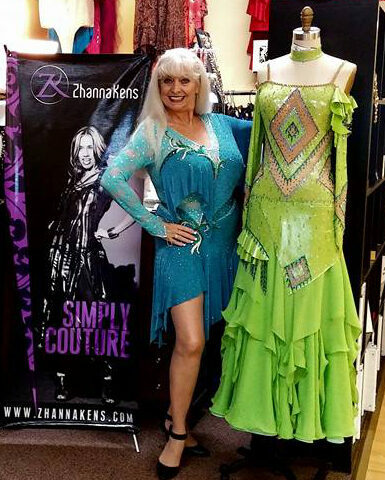 Zhanna has been praised by many around the globe who she has captured their overall dance costume needs without ever making a trip to see her. She has mastered the art of custom couture handcrafted unique dresses and ballroom dance gowns. You will receive a measurement chart that can be used by a local tailor to obtain the perfect body measurements. This guarantees that your custom dance dress will fit perfectly. The dress making process incorporated by Zhanna makes use of only Swarovski crystals which is not often the case with other designers. Many designers use low quality crystals in their dresses because they are more affordable. Zhanna knows the importance of using quality crystals in her designs. Cheap crystals start to fall off within a year from wear and tear.This is totally unacceptable if one is appearing for serious competitions. It is important to invest in a quality custom dance dress. Like many things in life, you get what you pay for. The Swarovski crystals https://www.Swarovski.com used in Mrs. Kens’ designs are top notch and can withstand various conditions like traveling and intense dancing. It is imperative to take the necessary and recommended steps to care for the dance costume. Zhanna has many trade secrets that will help prevent the wear and tear and any other factors that can cause damage to the elements in your custom ballroom dance gown. It is an important necessity for many professional athletes that their custom dance costumes have that extra bling. Competitors want the upper edge by stunning the audience and judges with their flair. 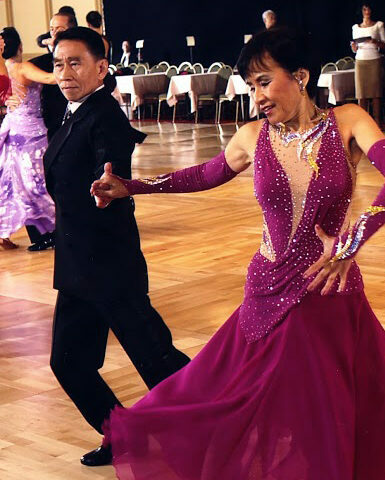 Whether you are taking part in Standard and Smooth or Latin and Rhythm dance competitions, there are many reasons to own a custom competition ballroom dress. You will receive a FREE consultation to educate you on the importance of adding accessories to increase the effects to onlookers while presenting the dress. Zhanna has 25 years of extensive experience in these matters and can suggest a wide variety of additions to your competition dance dress to make it standout from others. 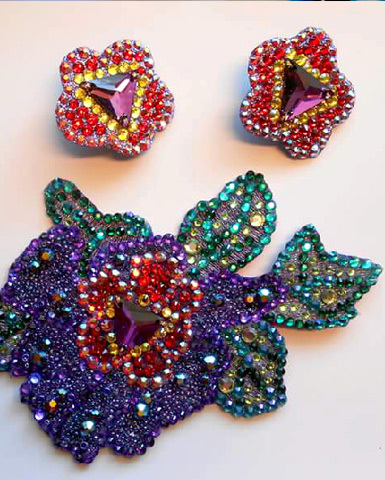 Often times clients have dance jewelry or costume elements that need to be added to the dance costume. Zhanna will personally offer advice as a design expert to incorporate the elements flawlessly. At Custom Ballroom Dresses we strive to make your dreams a reality with quality, elegance and style. Who are Competition Ballroom Dresses For? Custom competition ballroom dresses are for anyone and everyone. It is important to understand the value of such a luxurious item. Custom dancewear is for serious ballroom dancers that are very passionate about their art. When at that level, it is important to look at a custom dance dress as an investment in success. Everyone has a different body structure and pre-made ready to wear dance dresses don’t often complement the normal person right off the factory assembly line. Dance is made up of movement and freedom of movement. 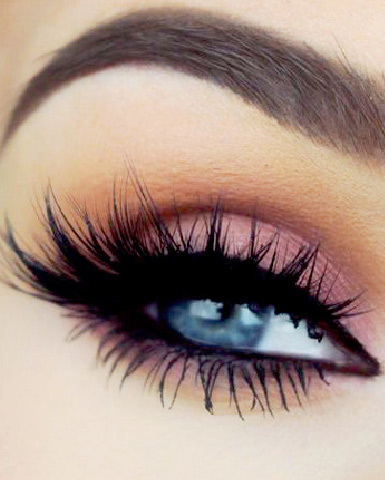 Zhanna Kens makes sure to create a vibrant look that sets you apart and makes you stand out in the crowd from others. She will fit you perfectly with quality that will boost your own confidence. Victory is only a step away! Are You Ready for Your Zhanna Kens Unique Custom Dance Costume for Competition? Zhanna has been instrumental in creating style that is unique from other competitors. Her custom made dance costumes helped her clients stand out while performing at Dancesport Competitions and Showcases. The finesse and creativity offered by Zhanna’s Competition Luxury Dancewear stand unparalleled. Many champions have put their trust into Zhanna Kens to make a top quality creation.